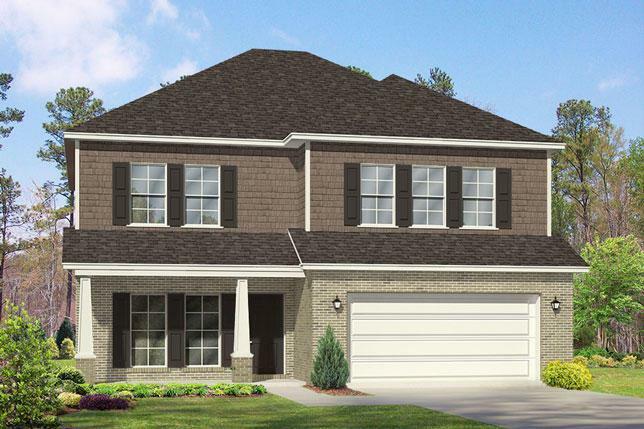 The Azalea plan is a 2 story with a large master bedroom on the first floor. 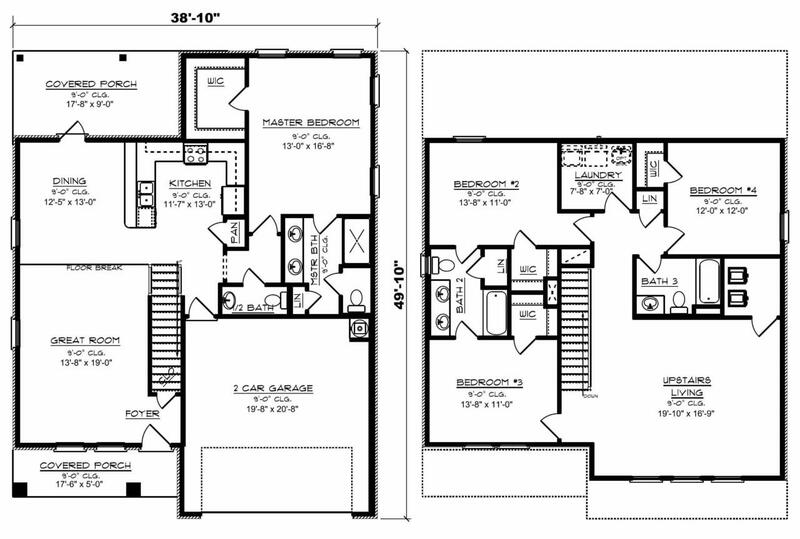 The kitchen is open to the family room and features a breakfast bar. Upstairs are3 great sized bedrooms with 2 full baths. This home also comes with a fabulous bonus room upstairs perfect for movie night, a kids play room or second living area. 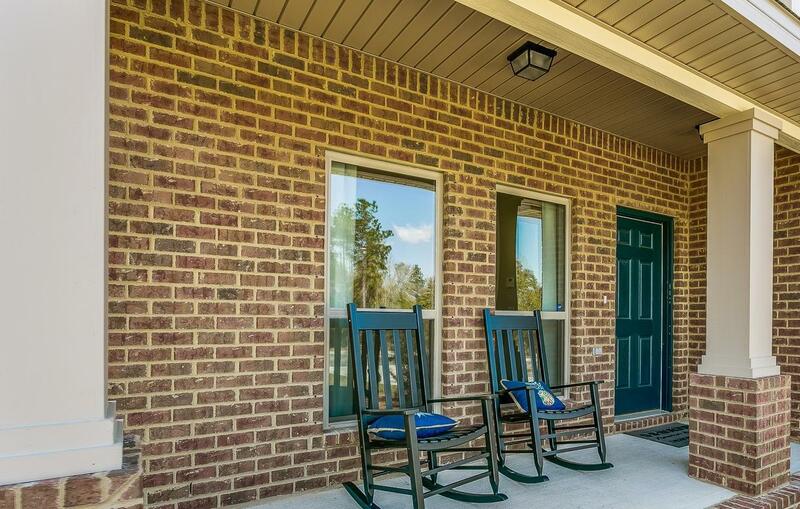 Apowder bathroom downstairs and a spacious covered back porch makes this home ideal for anyone. Peach Creek is situated directly off of Highway 98 North for quickaccess to Florida's Scenic Route 30-A and the famous sandy white Emerald Coast Beaches. Seller offering $7500 in closing costs for buyers using affiliate DHIMortgage for financing.